Welcome to the new ACJS blog! The ACJS is excited to announce our new Social Media Officer, Rotem Fellus, who comes to us through the Developing Future Leaders internship program, Carleton University’s Zelikovitz Centre for Jewish Studies. Rotem is in her third year of an undergraduate degree in Communications and Political Science at the University of Ottawa and is looking forward to working with the ACJS to make our organization more visible and better connected online. 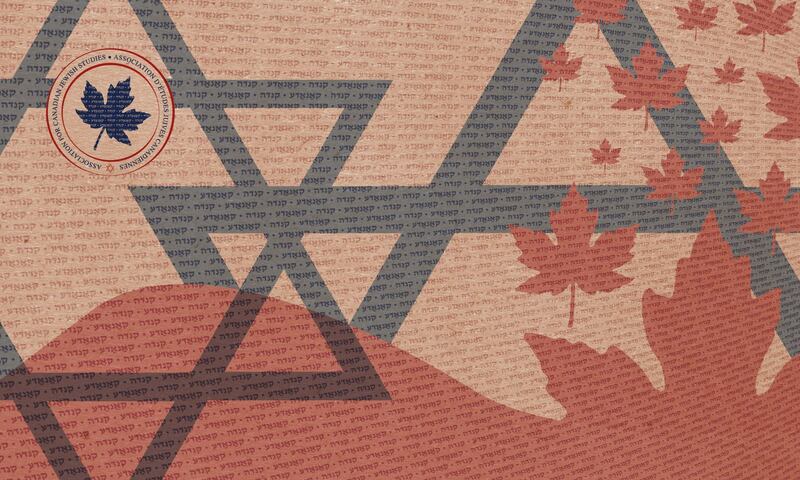 Rotem will be putting together a new initiative in stories related to the Canadian Jewish experience to be posted on our website blog and to social media, which will then also be linked to Facebook, Twitter, and Instagram. The goal is to increase awareness about Canadian Jewish life as well as bring more views, traffic, and interest to our ACJS website. Please send Rotem ideas and content related to Canadian Jewish Studies. This can include upcoming events, projects, publications or even lists of favourite places to visit such as museums.